Great ready for all the FREE(dom) Disney Springs has to offer. 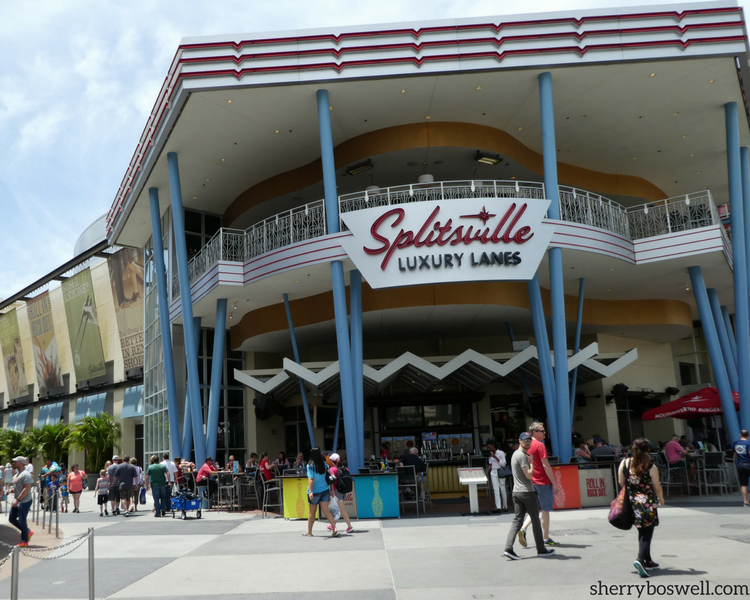 Disney Springs should be one of your vacation stops while you’re visiting Orlando. This destination, formerly known as Downtown Disney, has blossomed with new shops and restaurants which has more than doubled the size of Disney Springs. Springing forth with diverse food, entertainment, and shopping options, it simply can’t be beat! Let’s break down the free fun and freedom you’ll experience at Disney Springs. Brickley the Sea Serpent says hello, and you can see the Wyndham Lake Buena Vista and other Disney Springs resorts in the background. Photo by Sherry Boswell, Melodious TravelingMom. Disney Springs (formerly Downtown Disney) offers shops, restaurants, and entertainment venues for everyone in your family. Seriously. The beauty of Disney Springs is you get a dose of Disney without having to use a theme park ticket. That’s right, this is a freebie, baby! It will still take some willpower to not spend any money, but it can be done. So let’s talk about all the activities and venues for FREE at Disney Springs. Then we’ll follow by exploring all the FREEDOM of choice in activities you can experience. Free Map. Grab your free map at kiosks or at Guest Relations (one near DisneyQuest Indoor interactive theme park and one at Disney Springs Marketplace). 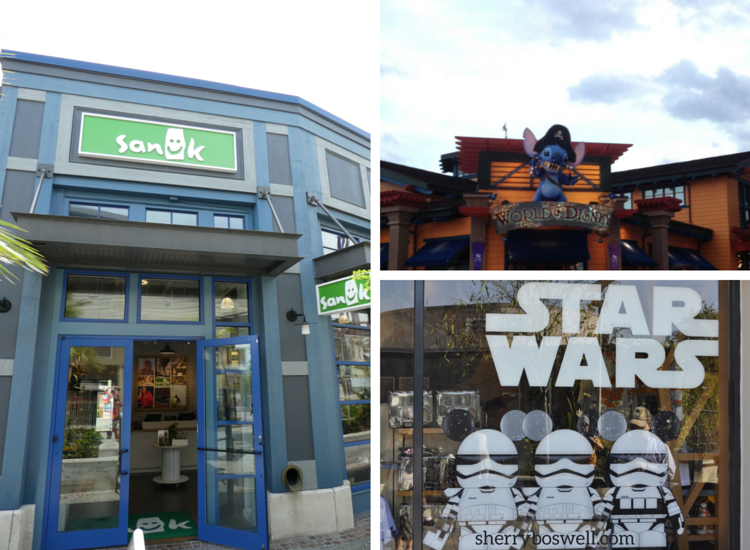 That way, you won’t miss shops like the Star Wars Galactic Outpost, The Ganachery (chocolates) , or Tren-D (boutique). People Watching. Disney Springs is the perfect spot for people watching. You’ll see families, singles, couples, tribes of teens, and everything in between. Just remember what my Southern mama says: don’t stare or point, it’s impolite! Exercise. You’ll get lots of exercise as you walk from the West Side, The Landing, Marketplace, and Town Center, the four neighborhoods of Disney Springs. Marketplace is famous for its shopping. The Landing is becoming a foodie paradise with the addition of Morimoto Asia, The BOATHOUSE, Paddlefish, Chef Art Smith’s Homecomin’ and STK Orlando. West Side is home to AMC 24, La Nouba, House of Blues Music Hall, and Splitsville. The newest neighborhood is Town Center, with retailers like Alex and Ani and Sephora alongside yummy eats like Frontera Cocina, D-Luxe Burger, Amorette’s Patisserie and Sprinkles. Window Shopping. Ah, one of my favorite pastimes: shopping! No need to sweat the credit card bill because window shopping doesn’t cost a thing. You can find a list of all the stores and restaurants at the Disney Springs website. Shoppers rejoice at all the unique and diverse shops at Disney Springs. Photo by Sherry Boswell, Melodious TravelingMom. Walt Disney World transportation. Let Disney do the driving for you. Complimentary bus or boat service is available from Disney Springs to all Disney resorts. Word to the Wise: Currently, you cannot get from Disney Springs to the parks. So if you need to travel from Disney Springs to the parks, either drive or call an Uber or Lyft. But buses run from all four theme parks to Disney Springs after 4 p.m., so consider a park day followed by evening fun at Disney Springs. WiFi. Take a break on a bench and use the free WiFi, which is offered in most areas of Disney Springs. Photo Opportunities. Our family always has fun snapping photos around Disney Springs. Whether the backdrop is the seasonal decorations, characters, or merchandise, your pictures will really pop! 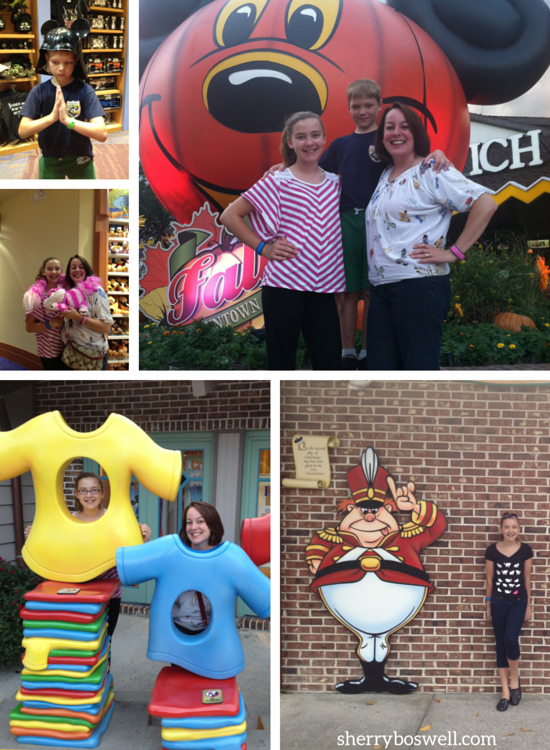 Photo Opportunities around Disney Springs are fun and free! Photo by Sherry Boswell, Melodious TravelingMom. And Even More Free At Disney Springs! Free Play at the LEGO Store. 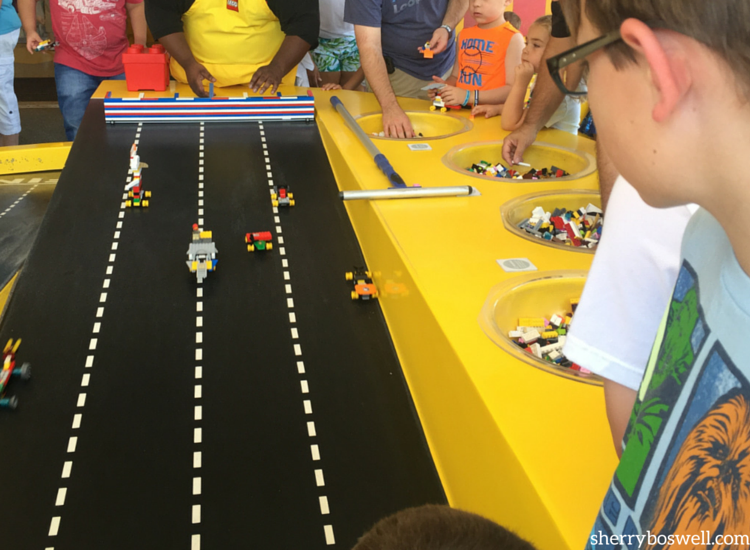 Build and race your custom LEGO car at the Lego Store. It’s like The Fast and the Furious meets construction. My tween son loves it because it’s LEGO and he likes to construct things. And it’s fun to interact with other kids and big kids (aka adults) as they all compete to build the fastest racer. Go Speed Racer! Fast and the furious Lego car races at the LEGO Store in Disney Springs . 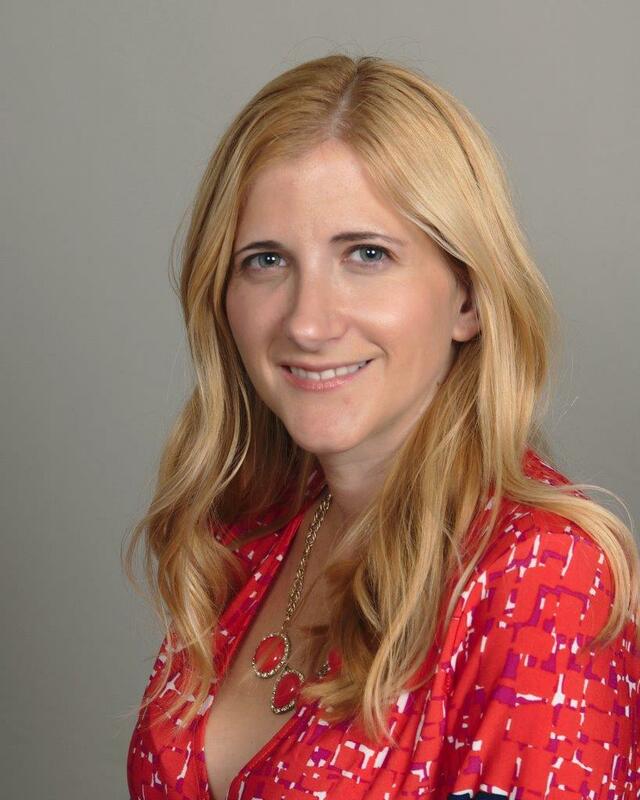 Photo by Melodious TravelingMom Sherry Boswell. While you’re here, look around at all the elaborate Lego characters constructed around and outside the store. 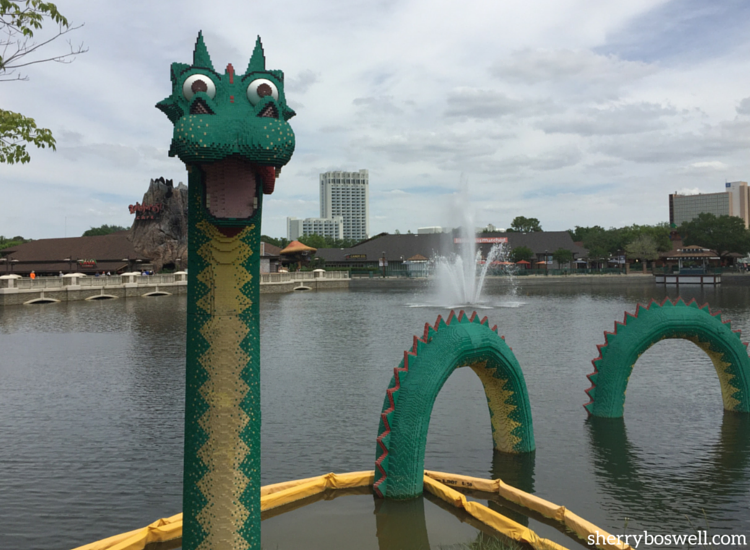 Catch the Lego sea serpent named Brickley as he pops his head out of Lake Buena Vista. Ghirardelli chocolate! Ghirardelli Ice Cream and Soda Shop will draw you in with its legendary chocolate and delectable sundaes and ice cream treats. Even better, you can score a FREE morsel of chocolate. Sweet! Who doesn’t like that? 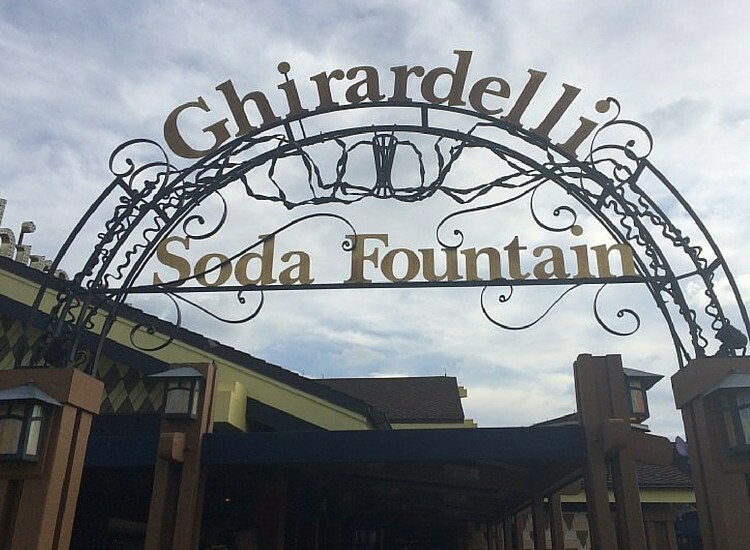 Grab a free chocolate sample at Ghirardelli Ice Cream and Chocolate Shop, Photo courtesy of Shannan Younger. Splash Zone. To beat the heat, kids can romp and run through these fountains of fun. Don’t worry if you can’t find them at first; just listen to the squeals of joy! Two of these are in Disney Springs Marketplace – one between Once Upon A Toy and Earl of Sandwich and a smaller one near the back entrance to Disney’s Days of Christmas. Parents can chill out on benches while they watch. You’ll be happy if you bring towels and a change of clothing. The Paleo Zone at T-Rex. No, this isn’t the new Paleo diet but rather a play area where kids can dig for hidden fossils and pan for precious treasures in Discovery Creek. A welcome break from the heat and sun! 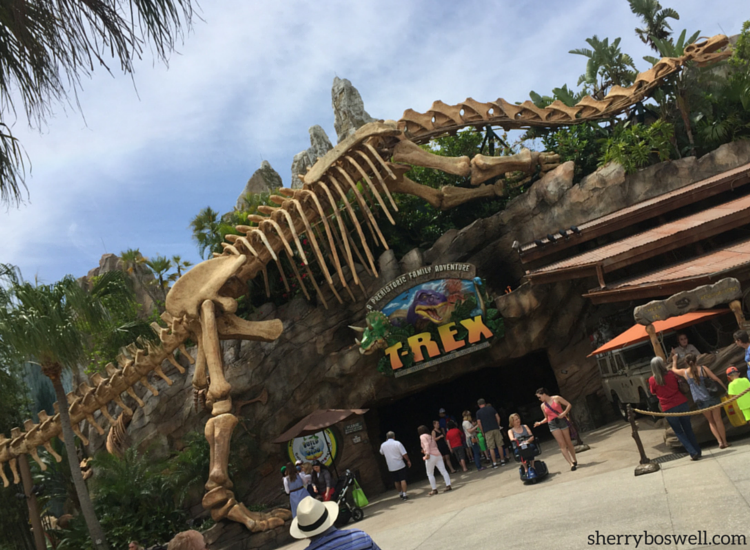 T-Rex Restaurant at Disney Springs has a fossil dig area where you can excavate dinosaur bones for free. Photo by Sherry Boswell, Melodious TravelingMom. Now let’s explore the freedom you’ll find while visiting the new Disney Springs. Sure, these options may not be free, but you’ll find the investment in your experience will pay off big time! The diversity of cuisines at Disney Springs is amazing. You can find something for all tastes – from Latin fusion at Paradiso 37, Taste of the Americas to Irish fare at Raglan Road Irish Pub and Restaurant to Pan-Asian cuisine at Morimoto Asia. The hardest decision will be where to eat. TravelingMom Tip: While reservations for Disney Springs restaurants can be made through Disney Dining, I prefer Open Table so I can earn points that eventually are redeemable for Dining Rewards Gifts towards future reservations. Not all Disney Springs restaurants are available through Open Table, so keep that in mind. For instance, I didn’t find availability for Wolfgang Puck Grand Cafe or Chef Art Smith’s Homecomin’. Great ready for all the FREE(dom) Disney Springs has to offer. The deck area behind The BOATHOUSE boasts some of the best views and a serene setting from the Disney Springs hustle and bustle. Photo by Melodious TravelingMom Sherry Boswell. Leave some room for dessert. 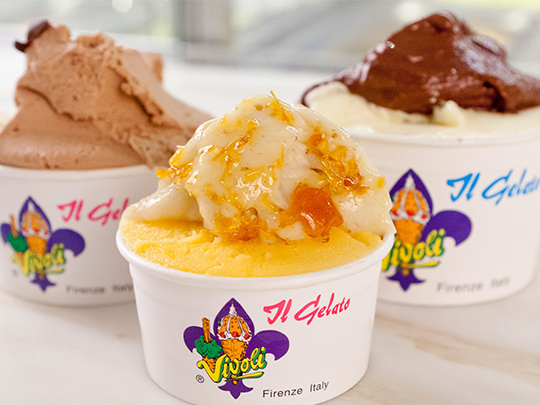 You’ll be tempted by Vivioli Il Gelato for authentic Italian gelato to make your mouth water. It’s their only store outside Italy, so it saves you from having to travel that far to enjoy their gelato. Or there’s The Ganachery for your sweet chocolate cravings. For cupcake fans, there’s Sprinkles. Hey, any place that sells cupcakes in an ATM is good in my book! Your sweet tooth will also want to check out Amorette’s Patisserie for French delicacies like an eclair, opera cake, or a macaroon. Authentic Italian gelato can be found at Vivoli Il Gelato. Photo by Disney Springs. Lovers of live music, rejoice! There are so many possibilities at Disney Springs, it would be overwhelming to list them all here, so check here for an up-to-date Disney Springs Entertainment Schedule. When thinking of live music, the first venue that comes to mind is the House of Blues. The Sunday Gospel Brunch includes an all-you-can-eat buffet featuring breakfast favorites and Southern specialties like chicken and waffles! There WILL be napkin waving, toe tapping, and plenty of stirring, heartfelt gospel music. Or perhaps live music in the courtyard strikes a chord; offered nightly and a wide variety of music styles. If Irish music and dance appeal, check out Raglan Road’s live music schedule. TravelingMomTip: Stop and smell the flowers, or in this case, the music. Some of most amazing experiences we’ve had while traveling have been to listen to local artists. Kinda like a real life version of America’s Got Talent because boy, there are talented musicians everywhere! Take to the skies in your own hot air balloon for a truly uplifting experience in Characters in Flight. 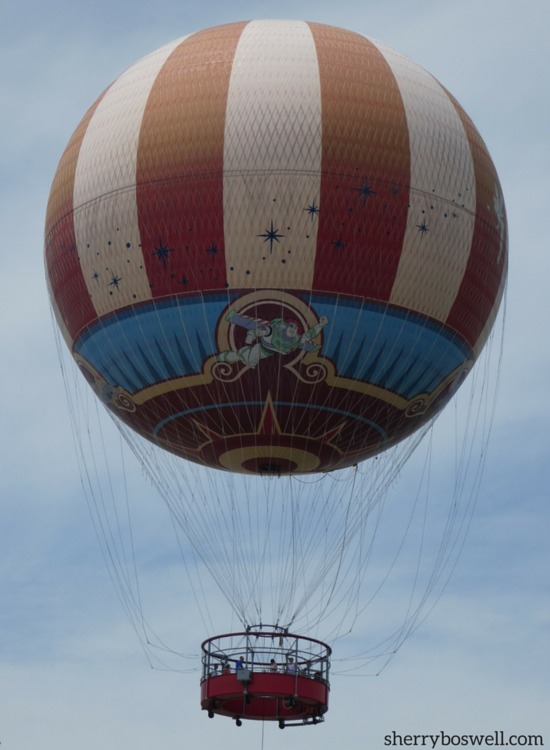 This balloon launch sails 400 feet above Disney Springs, offering an amazing view. Of course, this tethered balloon flight isn’t quite the rush that our balloon flight was in Scottsdale, but it’s pretty cool to soar above Orlando and see familiar spots from a different vantage point. Characters in Flight hot air balloon sails high over Disney Springs. Photo by Sherry Boswell, Melodious TravelingMom. 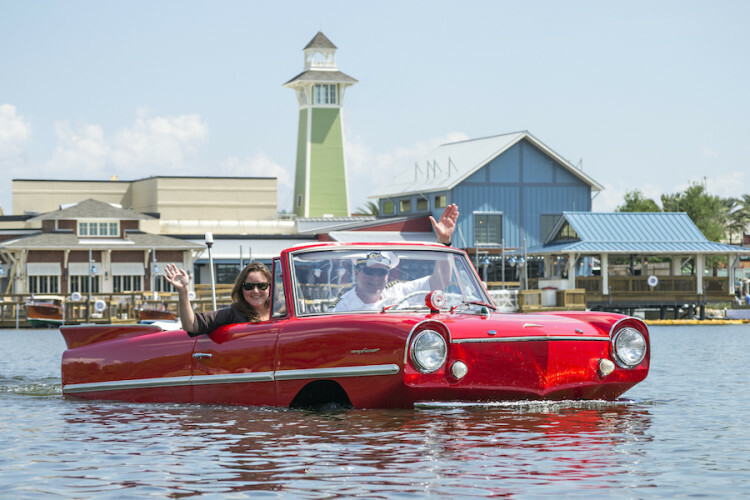 For something truly unique, hop in a vintage “Amphicar” and cruise out on the lake in style! That’s right, your captain drives the car into the water and a 20 minute spin around the lake follows! Learn all about Disney Springs and these cool vehicles dating back to the 1960s that know how to swim. Reminded me of our Duck tour in Boston. TravelingMom Tip: Have lunch at The BOATHOUSE from 11 a.m.-3 p.m. and you’ll receive $25 off your $125 Amphicar Tour booking. Bring your receipt to The BOATHOUSE Ship’s Store by 3 p.m. to take advantage of this special offer. Tours are available daily from 10 a.m.-10 p.m., weather permitting. Is that a boat? A car? No, it’s an AMPHICAR! Photo by Disney. Prepare to have your jaw on the floor all night as entertainers put on a spellbinding show. If you’re a newbie to Cirque du Soleil, then you must give this one of a kind production a try. Recently revamped with an all new 15 minute introduction including breakdancers, acrobatics, dance, and mime, La Nouba will have you transfixed. It is an evening you won’t soon forget! This show closes its doors for good on December 31st! Although not a free activity, bowling is very reasonably priced and a great way to spend time together (and enjoy the AC if it’s hot). Photo by Sherry Boswell, Melodious TravelingMom. 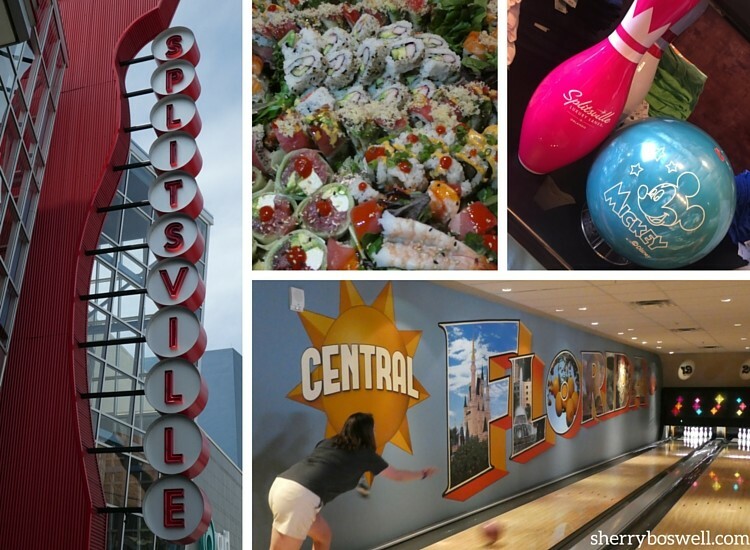 Splitsville Luxury Lanes will blow away any previous experiences you’ve had bowling. 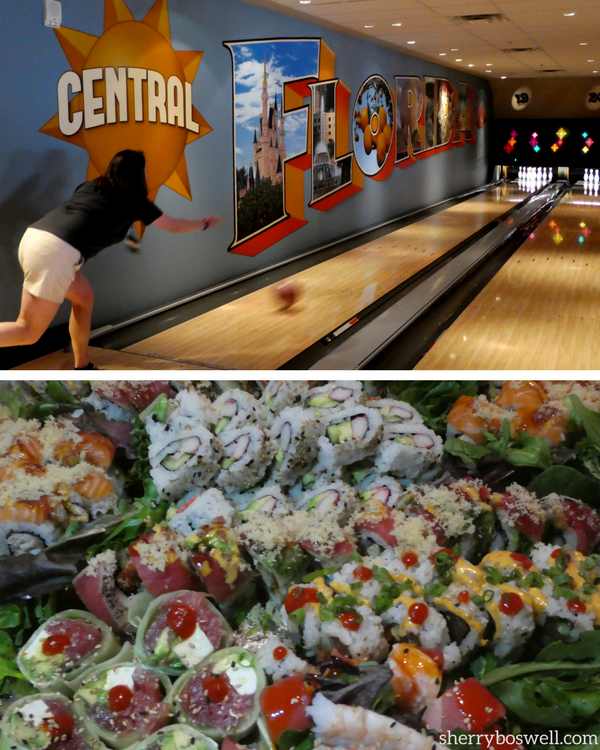 With two stories of 30 bowling lanes, indoor and outdoor seating, and dining options that include sushi, this isn’t your mama’s bowling alley. They don’t call it Splitsville Luxury Lanes for nothing! Now I’m a big time sushi fan, so I was skeptical as to whether the sushi would be good or not. And it WAS! Sushi and strikes go hand in hand. 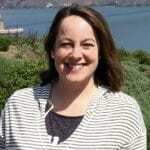 Photo by Melodious TravelingMom Sherry Boswell. TravelingMom Tip: During busy times, jump to the top of the waiting list with a “FastPass” priority reservation ($ 10 per person on top of walk in rate). Prices are $80-125/hour (depending on what day and time you visit) and includes up to 8 bowlers on 1 lane. Shoe rental is extra. Don’t want to fuss with catching Disney transportation or driving back to your hotel? Then choose a Disney Springs Resort Area hotel. Our pick: the Wyndham Lake Buena Vista Disney Springs Resort Area, the closest hotel to Disney Springs. Think you’ll miss out on the Disney theming by staying off property? Think again! 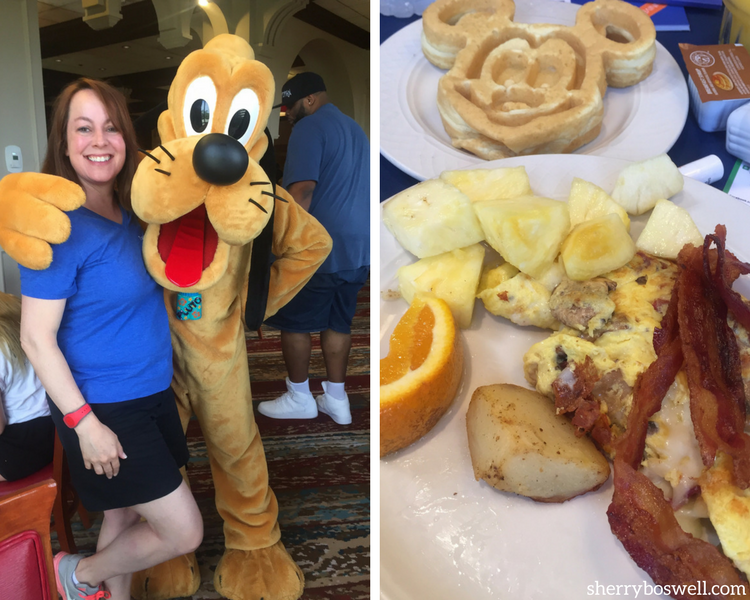 Wyndham Lake Buena Vista’s character breakfast is doggone fun-just ask Pluto. Photo by Sherry Boswell, Melodious TravelingMom. I was really impressed that you could have Mickey waffles at breakfast alongside healthy fruit options and omelets made to order. Bonus: Character Breakfasts are served Tuesday, Thursday, and Saturday mornings in the Lakeview Restaurant from 7:30 to 10:30am. Where else off-property can diners have the chance to interact with Disney characters? Nowhere but Wyndham! 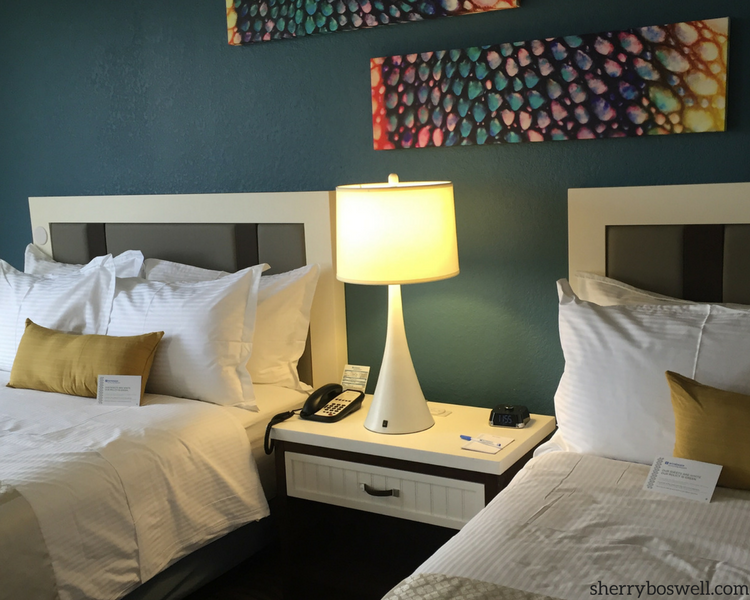 Read our Day Trips TravelingMom Julie’s in-depth post on the Wyndham character breakfast. Wyndham Lake Buena Vista is the closest resort to Disney Springs, even has views of Disney Springs and a character breakfast! Photo by Sherry Boswell, Melodious TravelingMom. 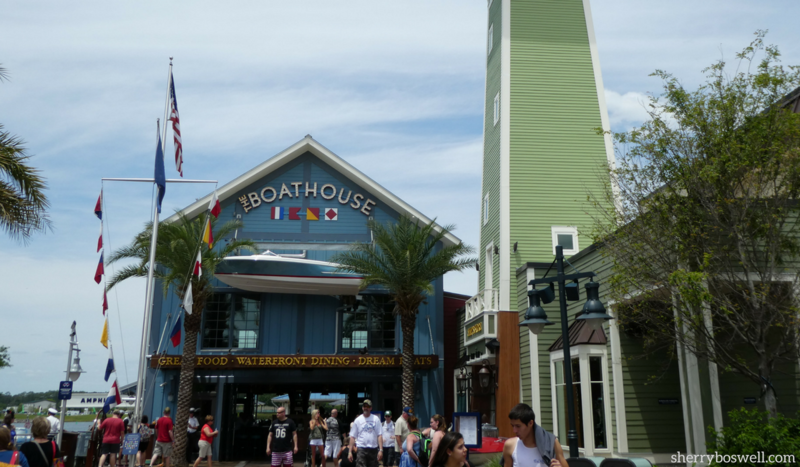 Want to know more about Disney Springs? We’ve got you covered. Love the lego store in Disney Springs. My toddlers can spend forever playing there and its free!